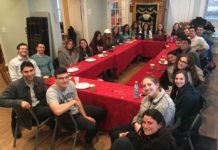 Home Community ATT Citywide Torah Bowl Challenge 2018! ATT Citywide Torah Bowl Challenge 2018! 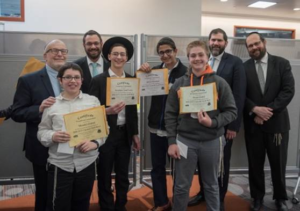 Congratulations to all 64 students who qualified and participated in this year’s ATT Citywide Torah Bowl Game Day sponsored by the Bassman Family Foundation! 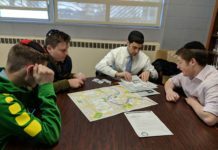 Selected from nearly 200 5th-8th graders who took the written test, these 32 boys and 32 girls competed in a fast-paced, high energy Torah knowledge game bowl with buzzers and a professional game board display! The ATT extends a hearty Yasher Koach to them and recognizes their effort and commitment preparing for the day. 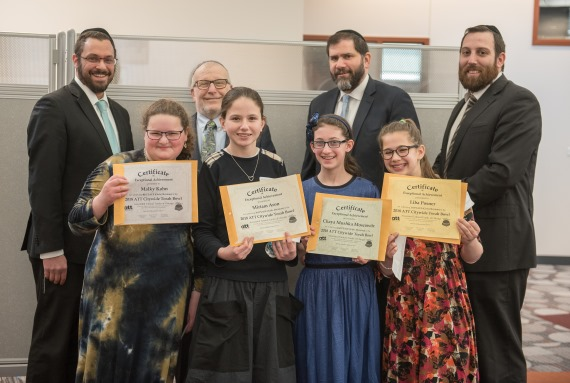 Special congratulations to the 2018 ATT Citywide Torah Bowl Game Day winners: Girls’ Division: 1st place – Liba Posner (CLHDS), 2nd place- Chaya Mushka Moscowitz (CLHDS), 3rd place- Miriam Aron (JDBY), 4th place – Malky Kohn (JDBY). 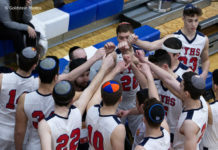 Boys’ Division: 1st place- Mendel Zirkind (CLHDS), 2ndplace – Noam Dallal (ACHDS), 3rd place – Avraham Yosef Lurie (YTT), 4thplace – Akiva Schuman (YTT). 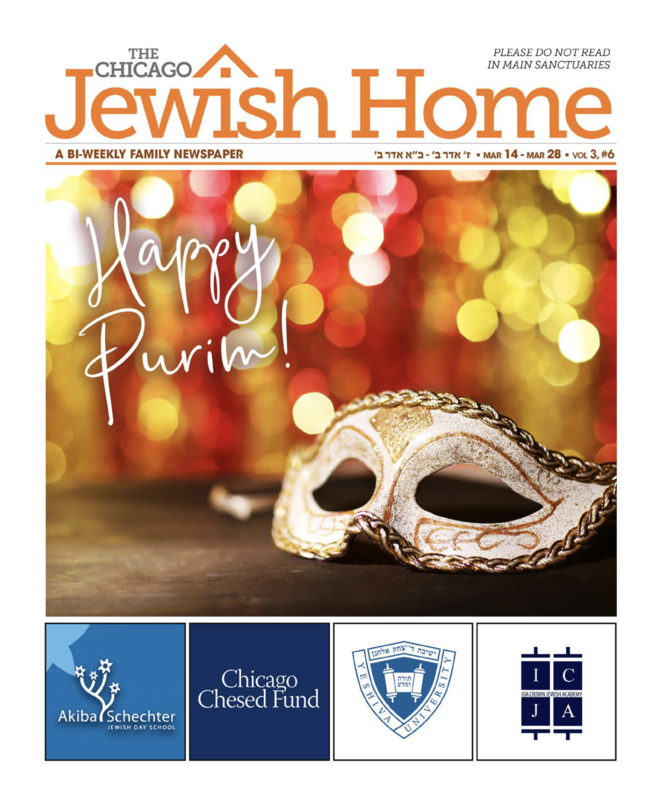 Thank you to Rabbi Yitzchak Lurie, Mrs. Chani Friedman, and the entire Torah Bowl Committee for organizing the program and to the volunteers who made the program run so smoothly.